Are essential oils safe for babies and toddlers? Free printable list below. Any post on this site may contain affiliate links. Essential oils and aromatherapy have become really popular over the last few years. More and more people are using oils but unfortunately fewer are following safety advice. Sadly this is leading to more oil related accidents and causing parents who hesr about these incidents to worry. 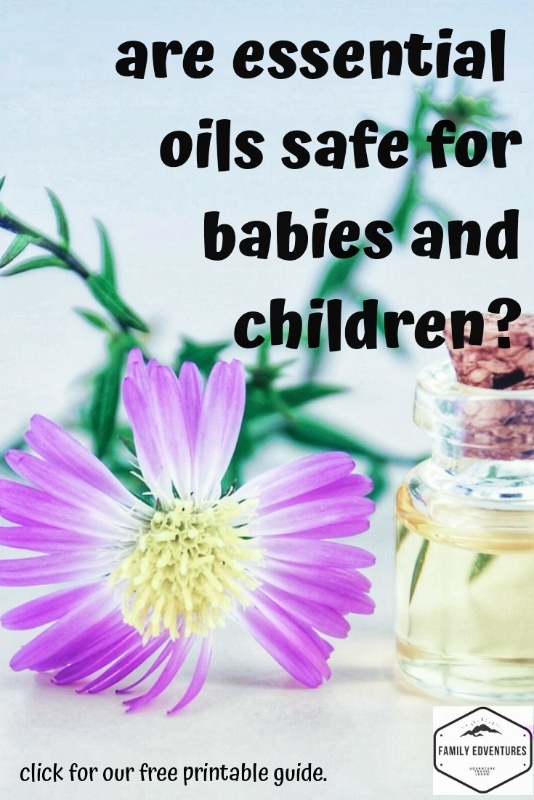 But, is there a need to worry or are essential oils safe for babies and children? I’m not an aromatherapist so this post is based on what experts have said about using essential oils. I like to add a little about our experiences too. Are all essential oils safe for babies and children? 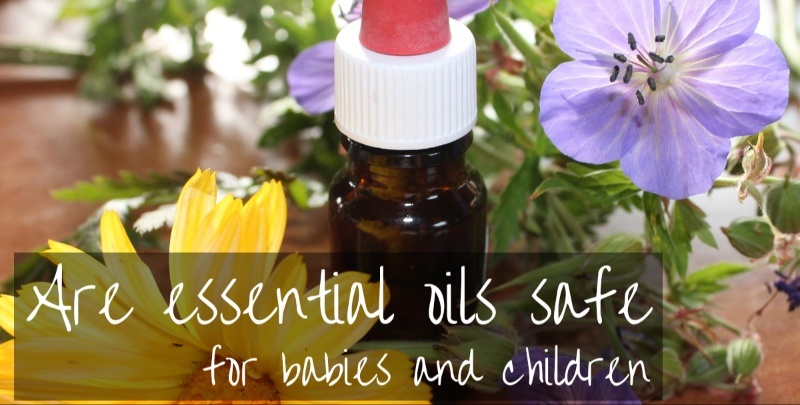 How to use essential oils safely around babies and children. 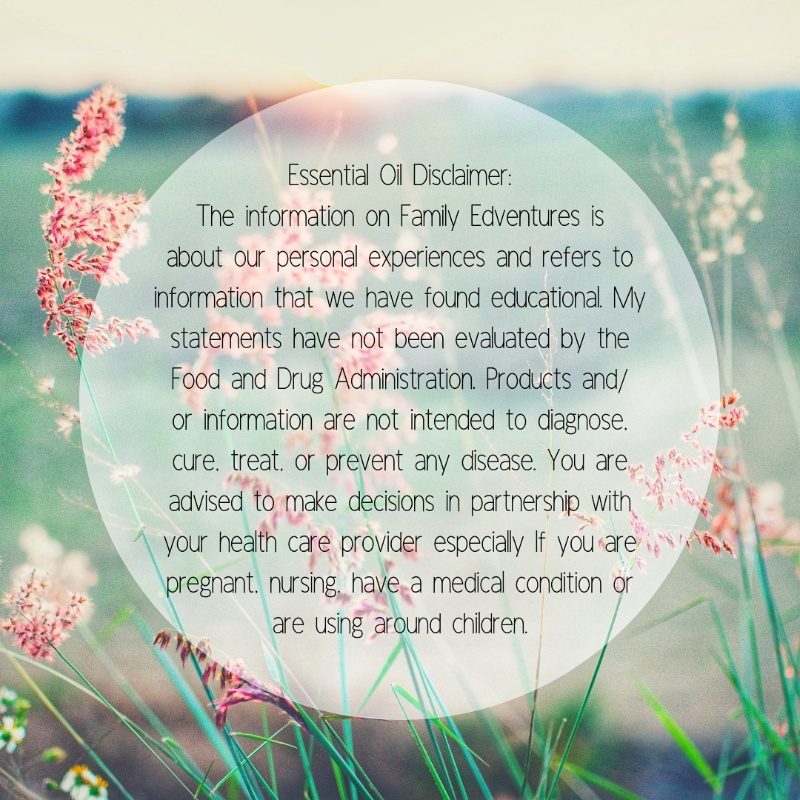 Essential oils that should not be used around children. Robert Tisserand is considered a leading expert in the aromatherapy world and has over 50 years of experience. Click image to view price. What I like about Tisserand’s work is that he doesn’t make any ridiculously grand claims about using essential oils. He WON’T advise you to give your five-year old a few drops in a glass of water to drink. He WON’T tell you that all essential oils are safe to use around babies and toddlers just because they’re natural or ‘therapeutic grade’. The truth is that very little research has actually been done to tell us how essential oils affect babies. It’s important to remember that the American Association of Naturopathic Physicians do not recommend using essential oils at all on babies younger than 3 months. We did not use oils in the house when we had babies under that age. We did however, use our ultrasonic diffuser with plain water to add humidity to the air when our babies had congestion. All of that said, I LOVE to use essential oils to complement my family’s healthy lifestyle. 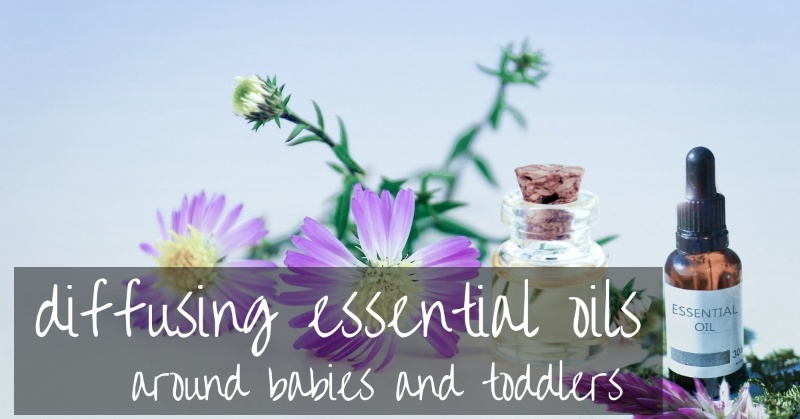 We use essential oils for many things from soothing excema to calming crazy toddlers. I always research thoroughly before using any products on my children. Speak to a health professional if in doubt. Aromatherapy oils are plant oil extracts in their natural state. They are very concentrate and are sometimes as much as 100 times stronger than the plant itself. The fact that these amazing oils are 100% natural does not make them 100% safe to use without caution. It is so important that parents and carers learn to choose them and use them correctly around babies and children (and pets) whose possible adverse reactions to them will be more severe. 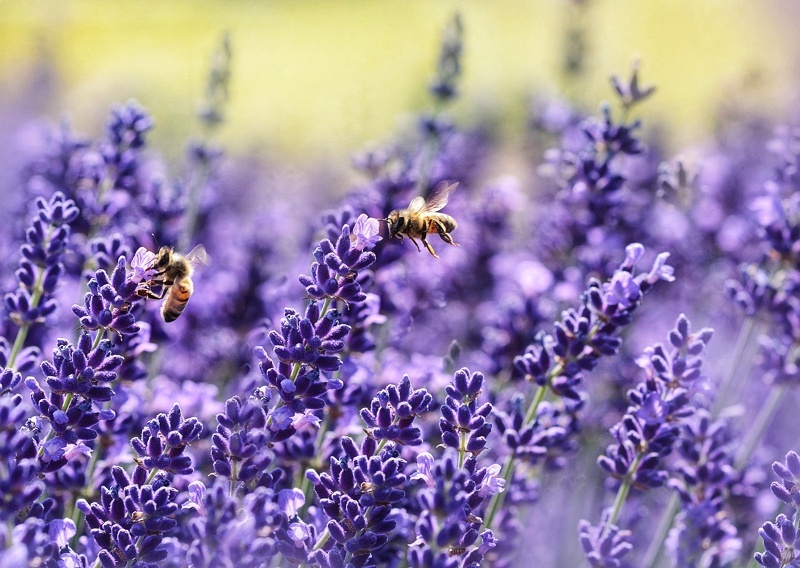 Whilst essential oils have many benefits they also come with some associated risks. Essential oil use is always a careful balance between potential risks and benefits. The principle of the therapeutic window helps in finding this balance. 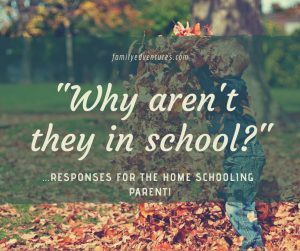 There are some oils that I just would not use in the house now that I have children. Not because I think that they’ll drop dead the second I diffuse some peppermint oil but because it’s really not worth the risk when there are so many safer alternatives. When you’ve chosen your oil (I’ve included a list of what we use below) correct dilution is the key to ensuring safe use around babies and children. 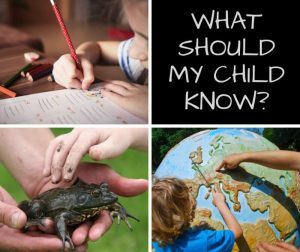 The rest of this post will look at specific methods of use and whether the experts perceive it as safe for babies and children. Most injuries relating to essential oils have occurred because they have been used incorrectly. People who have either used the oils without following instructions or have been given bad advice. 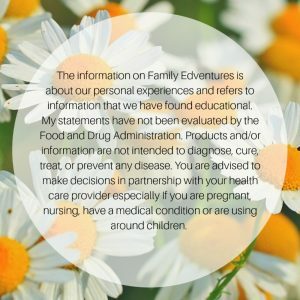 Incidents where children were poisoned by essential oils mostly happened because they gained access to them and ingested the substance. Others were even given the oils to ingest in large doses by parents who thought it would benefit them. • Store them in a safe place in dark glass bottles. • Keep out of direct sunlight and use within date (ensures the correct concentration and quality). • Make sure that correct instructions are followed. If you’re mixing your own blends then it’s a good idea to reuse empty essential oil bottles rather than collecting a stash of random bottles. That way you’ll know for sure what’s in them. 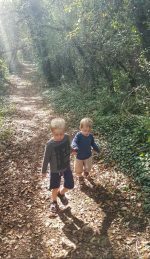 I find that the easiest and safest way to use essential oils around my babies and toddlers is to use a diffuser (click to read more about diffusers). We use ours regularly as it’s such a simple way of exposing our infants to the benefits of essential oils. Diffusion is also great because the whole family can benefit from the essential oils at the same time. So, if I’m calming them before bed then I feel more relaxed too. We have a full post about diffusing safely around babies and toddlers…you can click here to read it. NEVER apply undiluted essential oil to a babies skin. Baby massage has become really popular nowadays and I often hear parents talk about adding essential oils to their carrier oils to use on their little ones. Honestly though, I tend to avoid direct contact of essential oils with my babies delicate skin. Personally, I choose to diffuse an oil like lavender while massaging with a plain carrier oil instead. Although Tisserand does not recommend using essential oils on the skin of children under 5 years old he has published a dilution chart as a guide for use on babies and children, which can be used if no other instructions for use are given. This handy dilution chart makes it easy to work out how much carrier oil you need. It’s usually 1 or 2 drops (maximum) per 15 ml (tablespoon) for 3 months to 2 year olds but please check for each specific oil. If you’re going to apply to the skin then make sure you do a patch test first for 48 hours before use and choose a gentler oil that’s safe for infants (you can print a list of oils that I use around my babies below). Vegetable oils like sunflower or grape seed that are high in linoleic acid make good carrier oils as they should be gentler on your baby’s skin. If your baby has dry sensitive skin it’s probably a good idea to avoid vegetable oils like olive oil that are high in oleic acid. There is a lot of misinformation out there about adding essential oils to bath water. You should NEVER add essential oils directly to bath water. Essential oils are not water-soluble so they will just form a layer on top. This could cause your child pain and injury on entering the bath as it will cling to their skin and won’t evaporate. Adding essential oils to milk or sea salt etc. before mixing with bath water is not advisable either (although commonly refered to online). If you choose the wrong carrier it will just seperate from the oil on contact with the water. You can read an entire post on bath safety by Tisserand, one of the world’s leading experts in aromatherapy, here. He also suggests safe methods of adding oils to bath water. I am a huge fan of natural cleaning products and use my own simple recipes at home. As soon as my son was crawling I was extremely aware of what he was crawling on. It wasn’t the grass, mud or dirt that concerned me but the chemicals that I was wiping all over my floor and surfaces. Some popular essential oil cleaning blends actually contain many oils that aren’t recommended for use around children. Yet, some people are advising they be used to clean children’s toys and even baby bottles! Plant Therapy make a blend that contains child safe essential oils. I’ve not tried it but it’s reviewed positively by users. You can diffuse it when family members are sick or add it to your cleaning recipes. The following essential oils are ones that I have diffused or would gently diffuse around my babies. 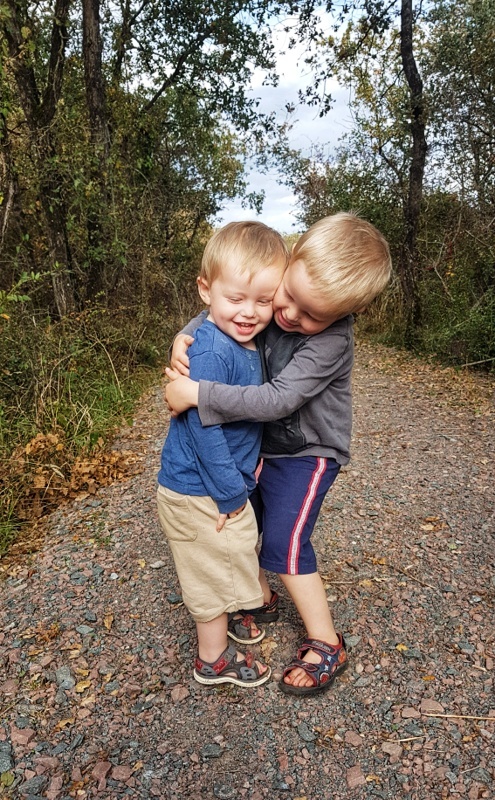 My boys have no health issues and no symptoms of asthma. Please check with your own doctor before using around your little one. Look for good quality, pure essential oils. I tend to buy either Tisserand or Plant Therapy oils. You can click on each listing below to view prices. Prices vary massively depending on which plant they derive from. You can download this list below too. Pin this to find it again. 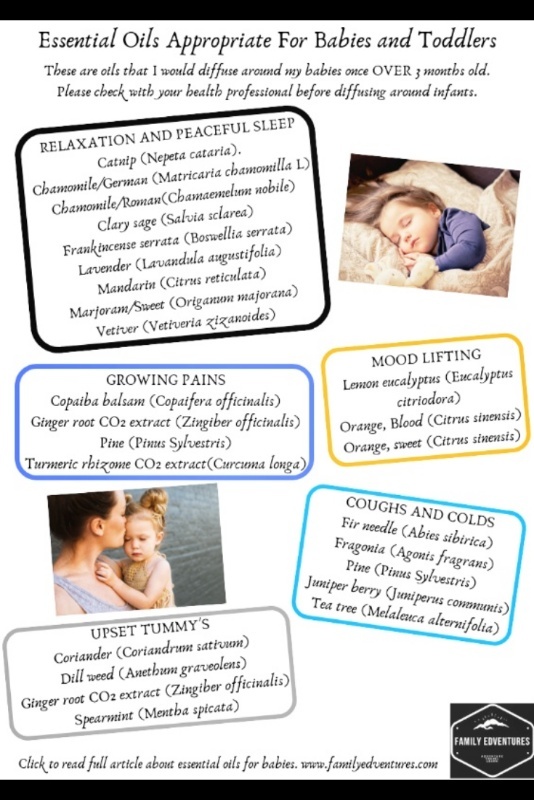 The Plant Therapy website lists some essential oils that should be avoided around young children. However, the list is not exhaustive so it’s worth choosing from the safe list or checking each oil before using it. These oils should NOT be used around under 10 year olds. Those in bold should not be used around children of any age.